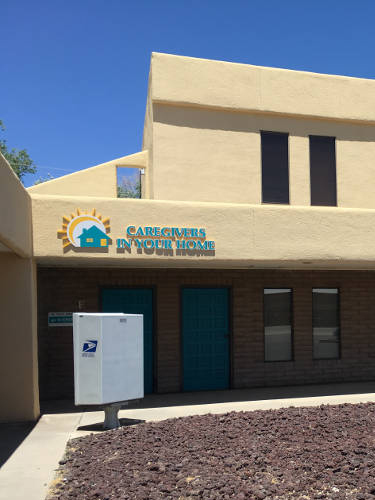 Caregivers in Your Home is the ideal solution for elderly or disabled individuals who want to maintain their independence and dignity by continuing to live in the comfort of their own home. Our home care aides and companions make life easier for our client by performing many of the tasks which have become difficult and unmanageable. Caregivers In Your Home employees are bonded, insured, and covered by workers’ compensation while in your home. We are more than happy to provide respite care for your loved one. Our caregivers are available 24/7 to provide assistance to our clients. Because we value our Veterans, we are partnered with VetAssist.